Vrede en Lust is defined by a high quality regarding taste and complexity. The red as well as the white wines feature an honest character that reflects the terroir in which the vines ripened. Vrede en Lust's winemakers only minimally intervene in the natural ripening process and only selectively use cellar technology to enhance the typical features of the grape varieties. Each Vrede en Lust wine is a typical South African wine with its strong fruits and rich body. The Vrede en Lust vineyard is located at the Simonsberg and is worth a visit for its view on the beautiful landscape. Since the late 17th century, winemakers have cultivated various grape varieties and still maintain a constant high level with their premium wines. Vrede en Lust belongs to the cultivation area Franschhoek and benefits from the ideal geographical as well as climatic conditions. Soils are rich in minerals and deliver sufficient nutrients for the vines, whilst the combination of long sun hours and the cooling Atlantic breeze, the Cape Doctor, ensures that the vines can ripen optimally. Vrede en Lust has internationally taken a permanent place in the wine world. 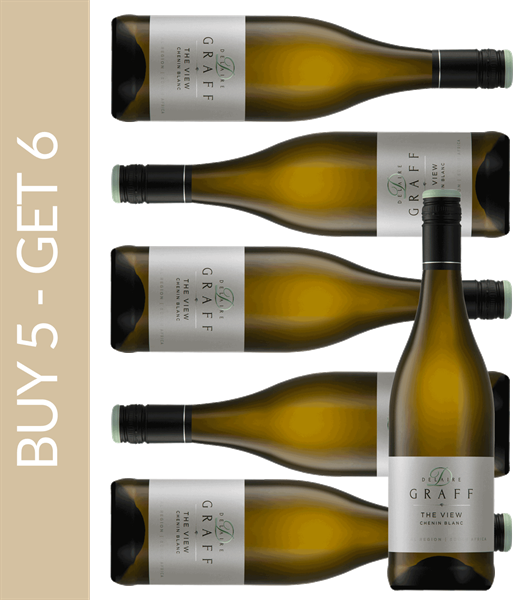 Numerous awards such as the sought-after John Platter stars are testament to the winemakers' passion to exclusively create premium products from South Africa. Year after year, the Vrede en Lust wine succeeds in exciting judges as well as conoisseurs.